Three-time Bathurst 1000 winner Garth Tander will tackle next month’s Liqui-Moly Bathurst 12 Hour in a factory-backed Audi chasing outright honours. 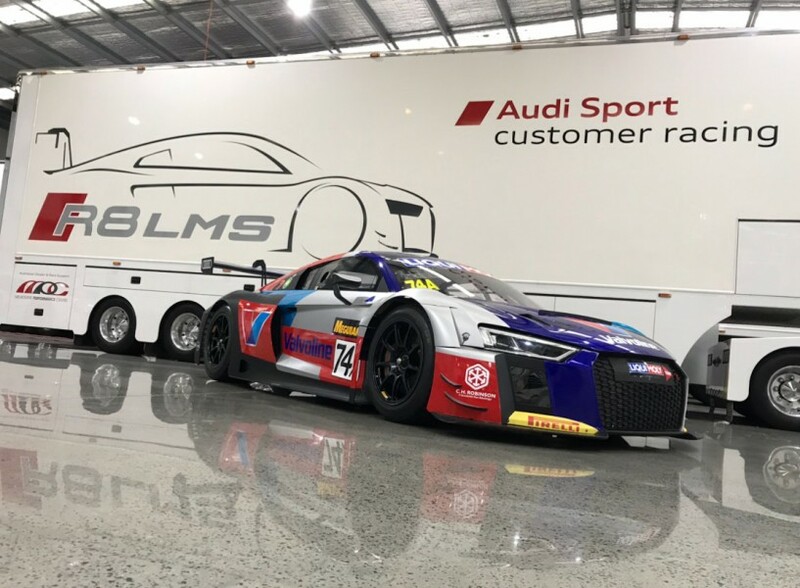 Tander has been signed by Jamec Pem Racing within Audi Sport Customer Racing Australia for a third crack at the sportscar enduro on February 2-4. 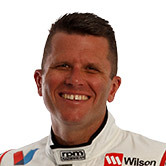 The Garry Rogers Motorsport Supercars driver finished eighth in 2016 on his 12 Hour debut aboard an Audi R8 LMS and returned last year with the team. He will be joined by factory Audi drivers in the form of South African Kelvin van der Linde and Belgian Frederic Vervisch. 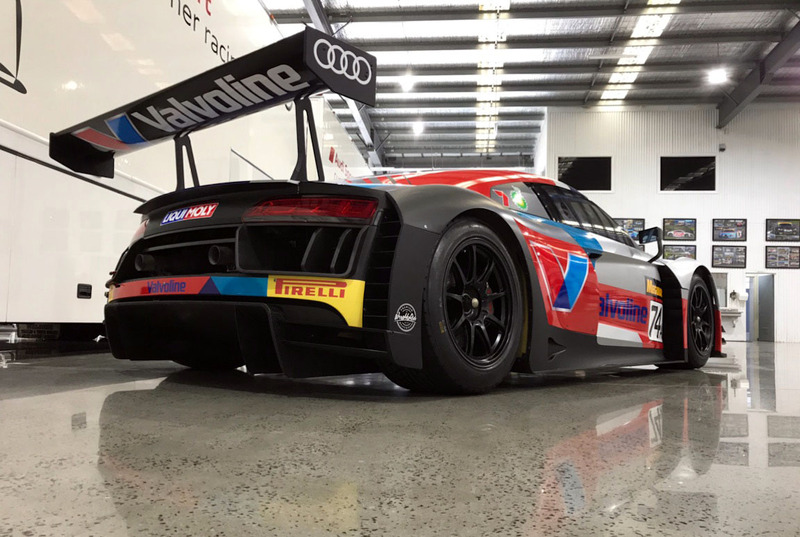 The sister Jamec Pem Audi will be driven by two of Tander’s 2017 12 Hour team-mates Christopher Mies and Christopher Haase, the pair joined by Markus Winkelhock. “It’s an awesome opportunity to be back with the factory Audi effort, I’m honoured they have asked me back again,” Tander said. “I have great team-mates in my car with Kevin and Fred and I’m looking forward to sharing my knowledge of the track with them, and having them help me get the most out of the car. “Our other team car is very strong, and it is also great to continue with Valvoline. “It will be a very tough race and there are lots of very strong combinations. Tander is the latest addition to the list of stars swapping their Supercars for GT machinery at Mount Panorama next month, joining Lee Holdsworth in the Audi ranks. Craig Lowndes, Shane van Gisbergen, Scott McLaughlin and Tim Slade will all be in McLarens, Triple Eight stablemates Lowndes and van Gisbergen driving together. Having won the 2017 12 Hour with Lowndes, Jamie Whincup has linked with a Mercedes outfit, while Cameron Waters has done the same and Chaz Mostert will be in BMW’s lead effort. The group of international starts includes two-time Le Mans 24 Hour winner and World Endurance Championship winners Earl Bamber and Romain Dumas, ex-Formula 1 driver Timo Glock and two-time DTM champion Marco Wittmann.